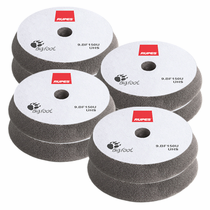 RUPES BigFoot UHS Easy Gloss 6” Foam Cutting & Polishing Pad 8 Pack gives you plenty of pads to get the job done at a great 8 pack bulk pricing. 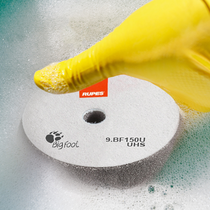 RUPES BigFoot UHS Easy Gloss 6” Foam Cutting & Polishing Pad is part of the RUPES BigFoot UHS Easy Gloss Polishing System. Engineered to work with RUPES BigFoot UHS Easy Gloss Polishing Compound for moderate cutting and final polishing of painted surfaces including very durable scratch resistant paints. 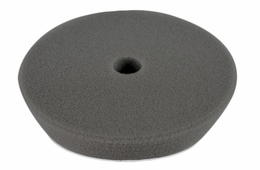 The center hole design and open cell structure of the RUPES BigFoot UHS Easy Gloss 6" Foam Polishing Pad prevents heat build-up when used with the RUPES BigFoot 6” Backing Plate and allows for minimal downward pressure for maximum efficiency in less time.